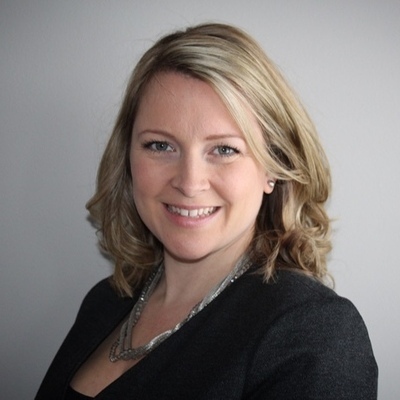 Allison Schop began her career in finance 15 years ago with one of Canada’s largest banks, while earning a bachelor’s degree from Brock University. Over the years, her exceptional client focus began to shape her career. She grew to Senior Financial Advisor and earned her Personal Financial Services Advice Certificate, while transforming her client’s finances and empowering their lives. Allison is known for being a wealth of knowledge and guiding her clients to financial success through her simplified approach. To recharge, Allison and her husband spend time outdoors in activities such as boating and traveling with their active young daughters. Allison has a passion for enriching the lives of the less fortunate and is an active volunteer with Roberta Place Retirement Home and The Barrie Food Bank. Maybe you are wanting to payoff high interest debt and work towards other goals like save for your child’s education or bulk up your retirement savings, or maybe you are wanting to personalize your home with renovations, perhaps you are wondering if your dream home is a realistic goal, or maybe you are just getting started and wish to buy your first house, Allison can help you! As a Mortgage Professional with Neighbourhood Dominion Lending Centers, Allison has access to 35 lending institutions, allowing her to offer personalized client solutions; tailored to individual needs, circumstances and preferences. Call today to discuss your options! Serving Barrie, Orillia, Alliston, Innisfil and Hawkestone. 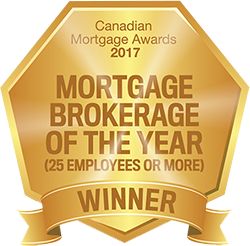 As the number one franchise with Dominion Lending Centres in Ontario, we’re able to offer our clients the very best mortgage products. When you work with Neighbourhood Dominion Lending Centres, you’re in good hands!